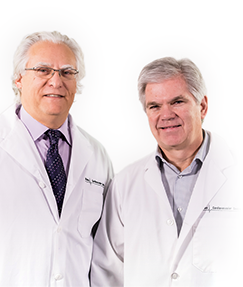 The Ottawa Cardiovascular Centre provides prompt access to comprehensive cardiovascular consultation, diagnosis and follow up. 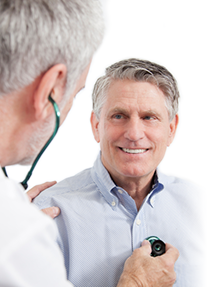 We provide assessment for all aspects of general cardiology and a full array of cardiac testing to support our mission. Start learning! Browse our Services today! Download our Requisition Form today! 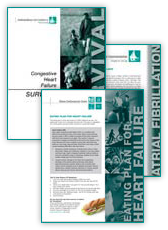 Browse and Download our Heart Health Handbooks, Cardiology Information Packages and Heart Health Diet Sheets. Start learning! Have a look today!